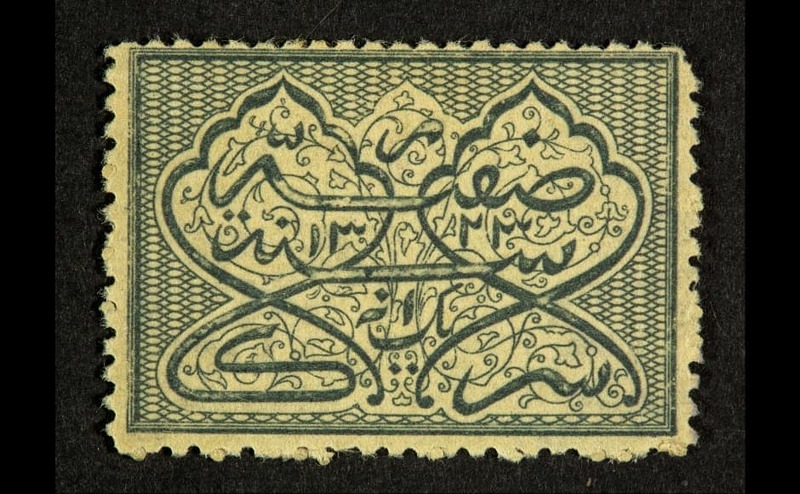 The stamps from the exhibit — Property of a Gentleman: Stamps from the Nizam of Hyderabad’s Dominions — were not only created for practical use but also as a way of celebrating the material heritage and culture of the region. 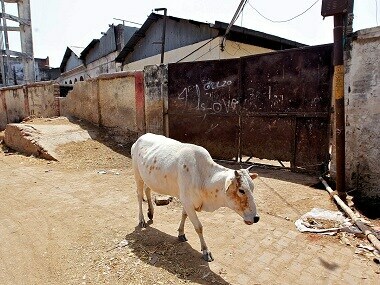 Several student groups and rights organisations on Wednesday staged a dharna outside the Bikaner House here, demanding a ban on cow vigilantes across the country and justice to the family members of 55-year-old dairy farmer Pehlu Khan who was lynched in Rajasthan. Khan had died on 3 April after he was lynched by cow vigilantes in Alwar in Rajasthan.